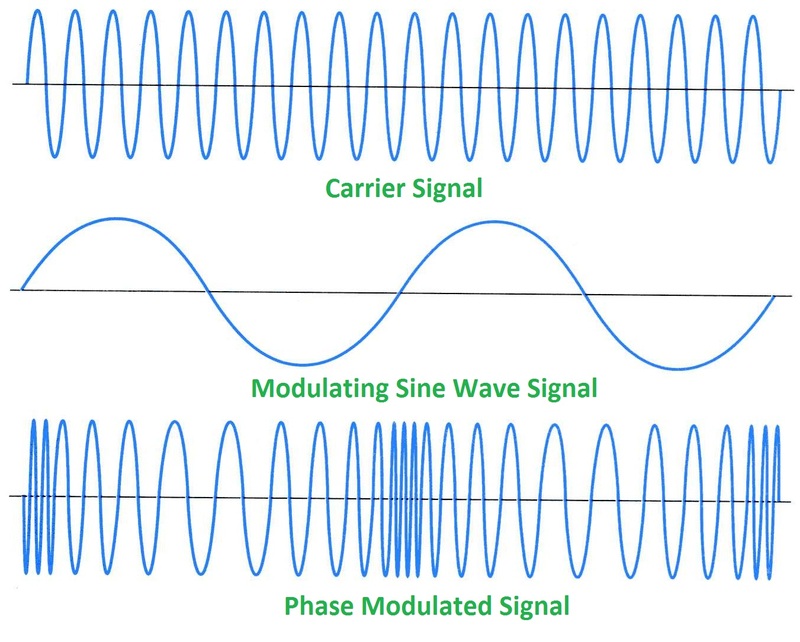 This entry was posted in Signals and tagged amplitude, frequency, Phase, wave modulation. Bookmark the permalink. Awesome, very well written article. Many important points are covered here. I am satisfied that you simply shared this helpful info with us. Please stay us informed like this.